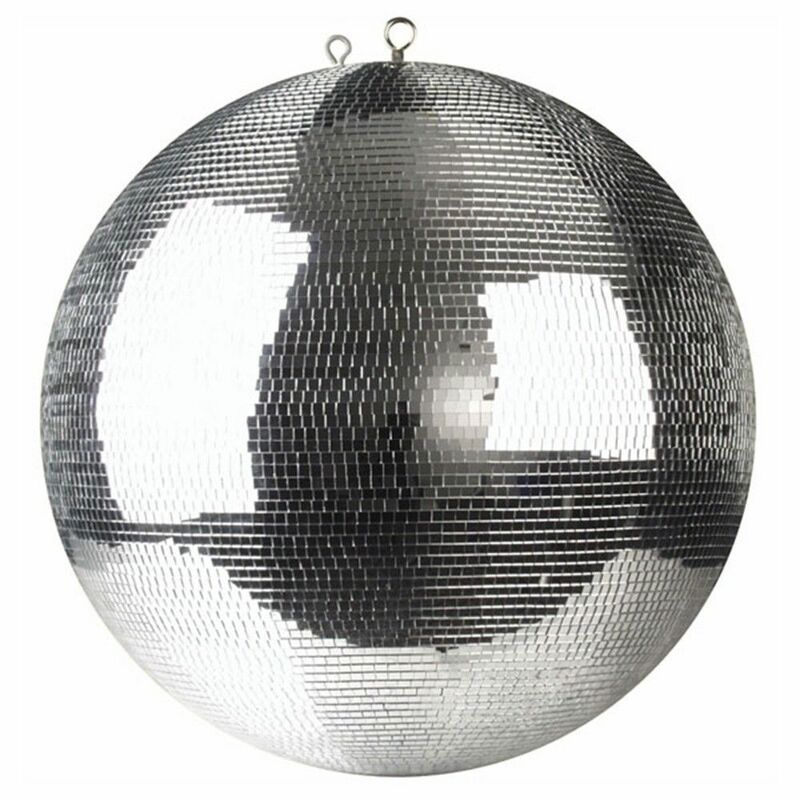 I have a selection of mirror ball sizes 40cm, 50cm and 40cm, 50cm 1/2 mirror balls for low ceilings. 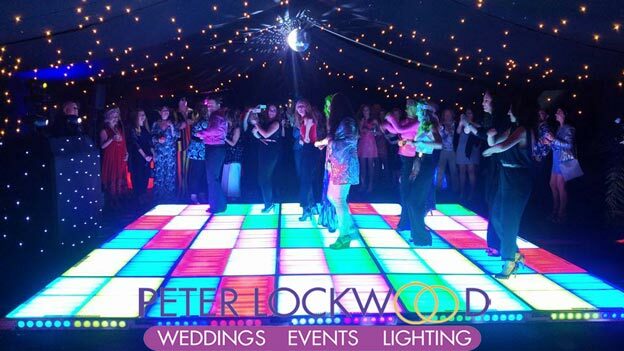 If you are looking for a classic feel to your event a mirror ball is the perfect choice. 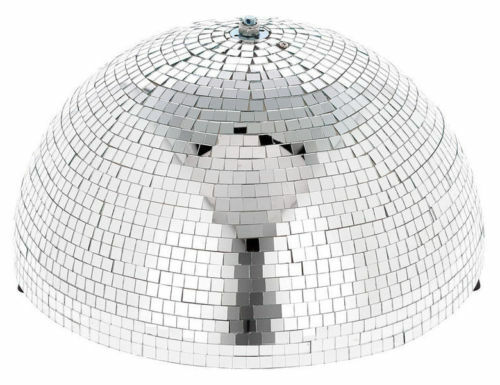 Mirror Balls are perfect for projecting a lot of light around the room and providing that traditional disco look. They can be lit by 30w led spot lights for large rooms or smaller 15w pin spots in small rooms. 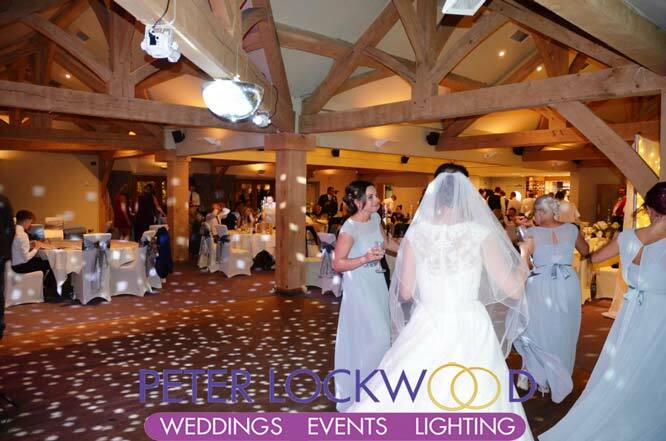 The Mirror or Glitter Balls can be suspended from the ceiling of your venue and lit by up to 4 par 36 pin spots to get the best effect or profile spots for the big ball. Not every ceiling is suitable for fixing mirror balls to, I can also hang the mirror ball and lights on a frame or stand or on a truss over the dance floor? avoiding the need to hang anything from the venue’s ceiling. The picture on the right shows a 50cm 1/2 Glitter Ball lit by two 25w bright white led lights. 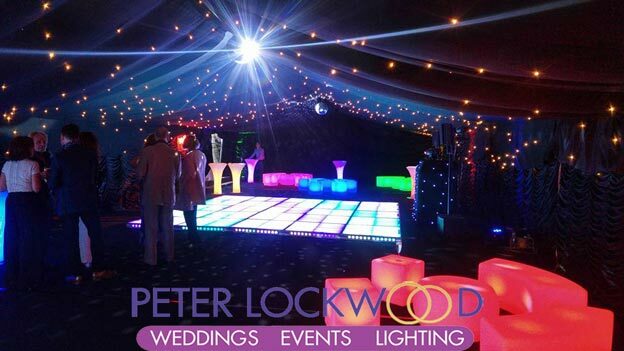 The 1/2 mirror balls are perfect for low height venues. 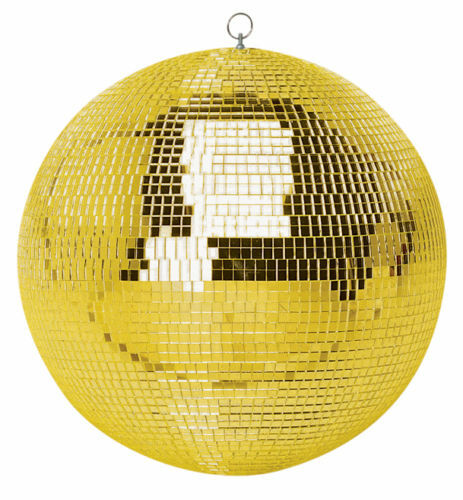 We have stock of 50cm (1/2 meter) glitter balls in both gold and silver. I carry pin spots to light the mirror balls, motors to turn them and stands to mount them please get in touch for a quote.